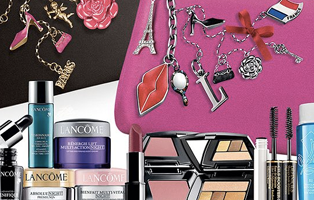 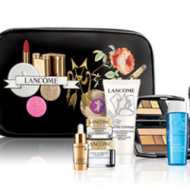 Dillard’s is offering a Lancome Free Gift with Purchase when you spend $35 or more. 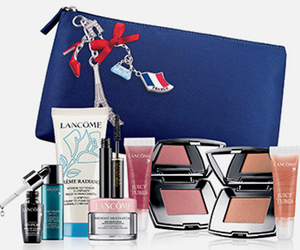 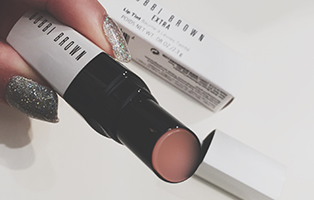 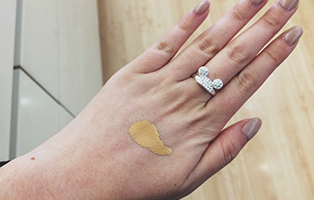 This complimentary gift (valued up to $85) includes your choice of serum, blush and juicy tube shade. 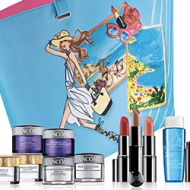 You’ll also receive bienfait multi-vital cream, creme radiance cleanser, definicils mascara and a Parisian-inspired cosmetics bag. 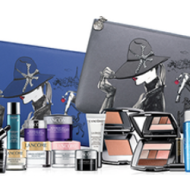 This offer is available while supplies last, so shop now for your beauty gift.